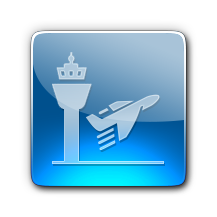 PORT LOUIS o que fazer, o que visitar, onde ir, onde comer, reserva de hotéis, aeroportos mais próximos, fotos, informação geral, dicas, etc. 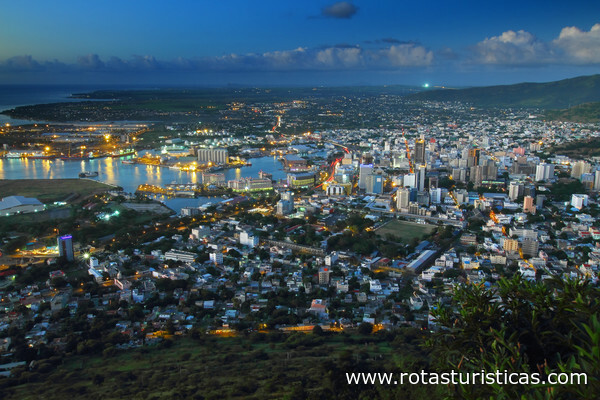 Port Louis is a city in Mauritius, located in the Port Louis District, the western part also lies in the Rivière Noire District. 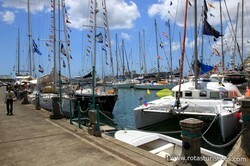 It is the capital of Mauritius and administered by the Municipal City Council of Port Louis. 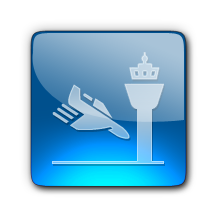 The city is the country's economic, cultural, political centre and most populous city. 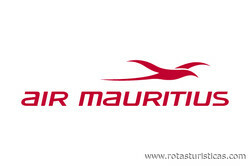 According to the census made by Statistics Mauritius in 2012, the population was at 148,001. 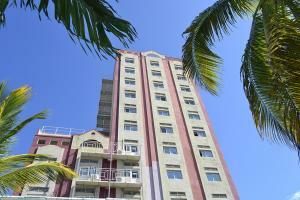 Numerous historical and colonial buildings of the French style are housed in this place. 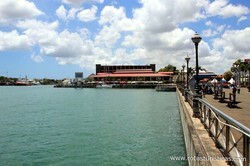 The La Citadelle or Fort Adelaide, constructed in 1835, is one among the important architectural works. 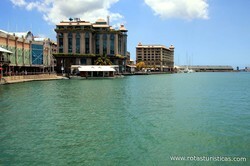 The mountainous landscape around the Port Louis in Mauritius bestows a mesmerizing charm to the entire location. The name of the mountain range is Port Louis Moka Range. 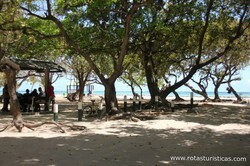 The second oldest race coarse situated in the Indian Ocean, Champ de Mars is situated in this area. 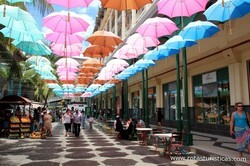 Other major tourist attractions of Port Louis are Port Louis Theatre, Port Louis Bazaar, Caudan Waterfront and Mauritian Chinatown. To have a panoramic view of the entire location, one can easily climb the Signaux Mountain. 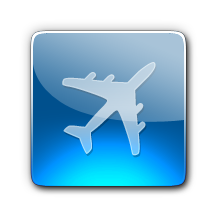 Tourists often visit the three museums, Blue Penny Museum, Mauritius Natural History Museum and Mauritius Stamp Museum, located in this area. 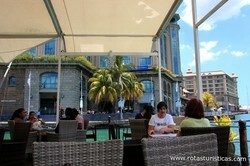 Apart from being a tourist attraction, the Port Louis in Mauritius is also known for the noted Mauritius Institute. The main entrance to this beautiful city, Place d'Armes is located right at the center of the city. 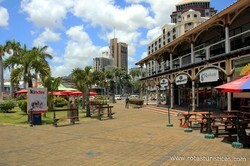 Due to the prevalence of abundant tourist attractions at Port Louis in Mauritius, other business and financial buildings, traffic congestion is the major problem of this place. 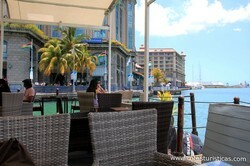 A mixture of Indian, Creole, Chinese and European cuisines, Mauritian cuisine is fairly varied. 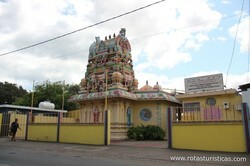 However, Indian influence predominates, and on Mauritius you can find most of the characteristic dishes, such as byriani, samosas, curry or chutney. Rice is the basis for many dishes and food is generally spicy, as in India. Ask before you order in a restaurant, or you could end up with a dish too hot for you! 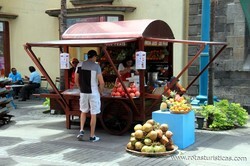 There are also the island’s culinary specialities such as the “Bol renversé”, a meat stew with rice served from an upside down bowl, “rougail à la mauricienne” (accompanied by a spicy tomato sauce, originally from Reunion) or “mine frit” (a noodle dish). 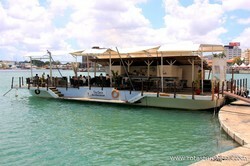 There will certainly be a lot of grilled fish on the menu. 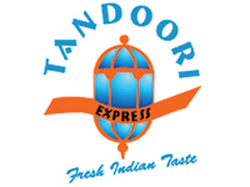 Tamarind juice and alouda (milk flavoured with grenadine, and thickened with local tapioca) are typical and refreshing drinks. It is better to drink bottled water. Finally, for rum enthusiasts, there is a distillery on the island. Leave the kidney beans to soak in a bowl of hot water for around 1 hour. Finely chop up the onions and pomme d’amour tomatoes. Stew the onions in a pressure cooker, then add garlic, ginger and thyme. Leave to simmer for 2 minutes. Add the pomme d’amour tomatoes. Leave to cook for 3-5 minutes. Add the kidney beans and 750 cl of water. Season. Leave to cook for around 20 minutes. Sprinkle with chopped coriander at the end. Port Louis features a hot semi-arid climate (BSh) under Köppen's climate classification. Its wettest months are from December through April where on average 60 mm (2.4 in) (or more) of rain falls during each of these month. 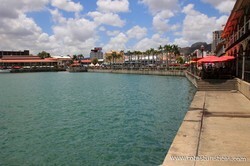 The remaining months forms Port Louis' dry season. The city also shows a noticeable range of average temperatures. 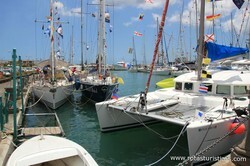 Port Louis’ coolest temperatures are seen mid-year where average high temperatures are around 24 °C (75 °F). During the height of the wet season, the city sees its highest temperatures where average high temperatures are usually around 30°C (86°F).